Gallery – JBM & Sons Excavating, LLC| We Can Dig It! JBM & Sons Excavating, LLC| We Can Dig It! View pictures from excavation projects around Southern Maryland. JBM & Sons Excavating, LLC is focused on efficient and effective soil movement, moisture control, and compaction. While speed is critical, JBM & Sons Excavating, LLC is proud to endorse precision and accuracy for the highest quality of workmanship available in the state of Maryland. This image gallery portrays a summary of excavating services provided by JBM & Sons Excavating, LLC, using actual photos taken on the job in various stages of development. Before & After shots are available for some of the Southern MD projects, however, not all of our excavations have been captured on film. Use this as a preview of what’s available when you call JBM & Sons Excavating, LLC to do the job. 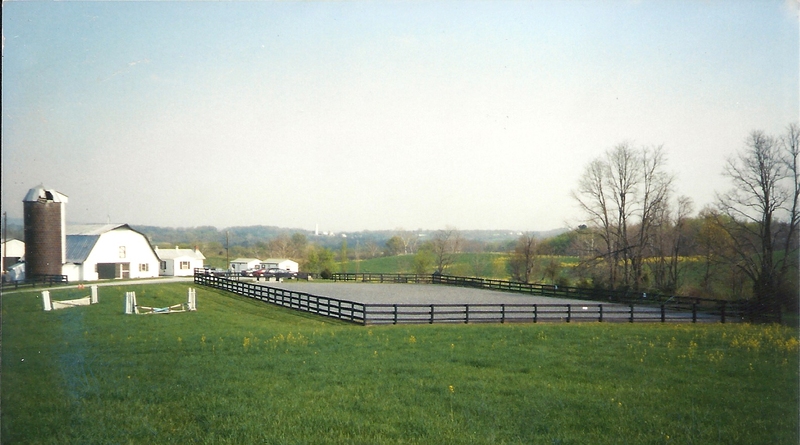 Excavation Projects: Includes riding arenas, clearing, grading, revetment, water proofing, roadways, ditches and living shoreline projects from around Maryland. Service Specific: See just what you’re looking for, excavation projects by type. These photos were all taken of our projects in Maryland and are for use by JBE & Sons Excavating, LLC.